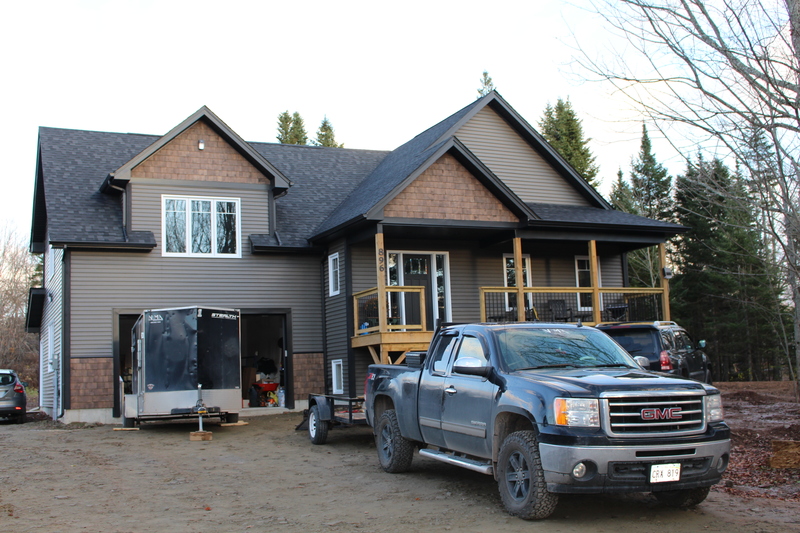 is a qualified, licensed and insured general construction and carpentry company founded in January 2015 based out of Moncton New Brunswick. 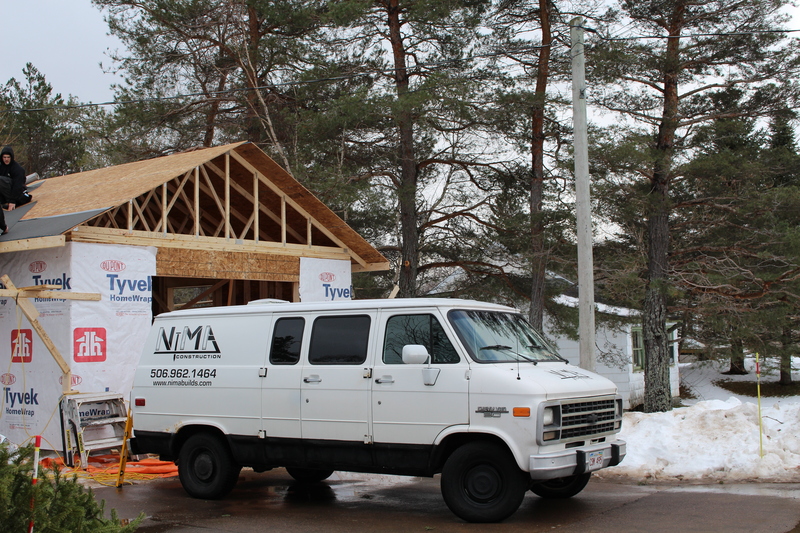 NIMA Construction focuses on quality construction work in and around the Atlantic provinces of Canada. NIMA has well rounded, licensed carpenters on their job sites at all times that all share the same passion for carpentry and produce quality products. Having 5 carpenters and a full time project manager makes it easy to complete any kind of project in a good fashion and timely matter. NIMA Construction Truck and Trailer. Garage addition to existing home. Nik Maillet is from Dieppe, NB and has over 10 years of experience in Carpentry. Nik is a graduate from NBCC college Moncton in Carpentry. Over the years working in various parts of the trade, he has extensive knowledge in Renovations, New Construction and Restoration. Nik is your day to day Carpenter and Project manager. Mario A. LeBlanc is also born and raised in Dieppe, NB. Mario has been building and renovating residential and commercial buildings since the age of 22. Now 8 years later his construction background shines on Estimating and management. They complete themselves as a team very well.